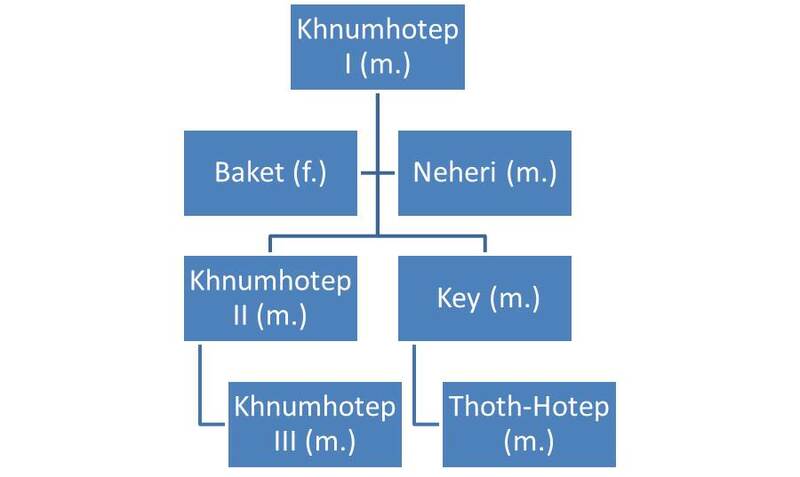 Nub-Kau-Re Amenemhat II (Part 2). 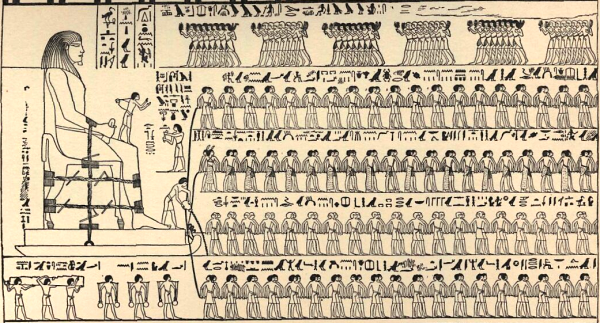 From 1927 – 1910 BCE, Nub-Kau-Re Amenemhat II launches expeditions to lands outside Egypt. 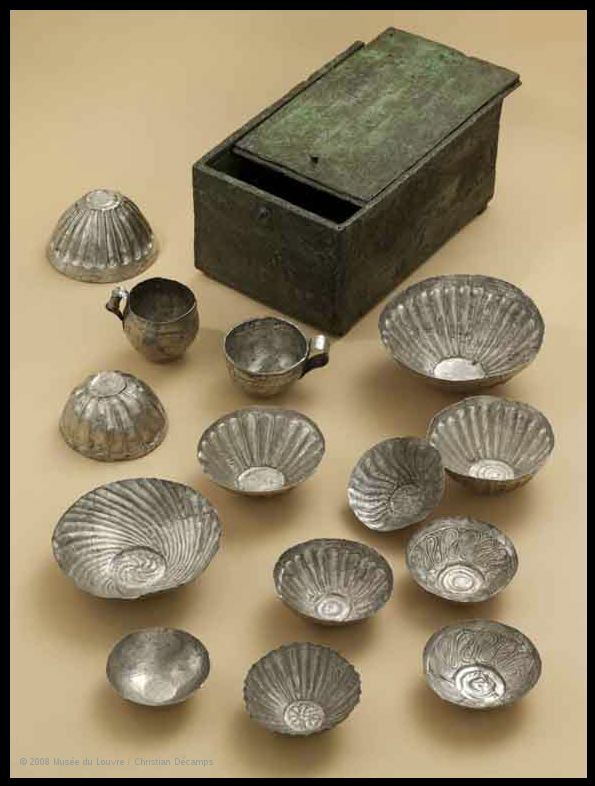 Trade missions to and from the Levant (Syria, Lebanon, Israel, Palestine) bring wealth and exotic goods into Egypt. 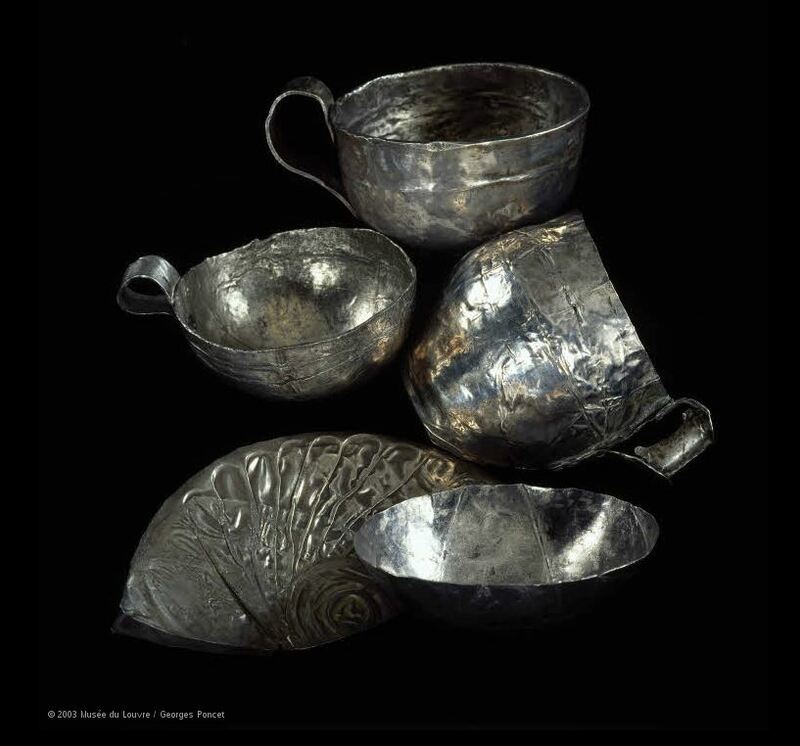 Treasures even come from southern Turkey and the Aegean Sea, finding their way into the temples being built or renovated by the king. The reach of Nubkaure’s contacts (direct and indirect). 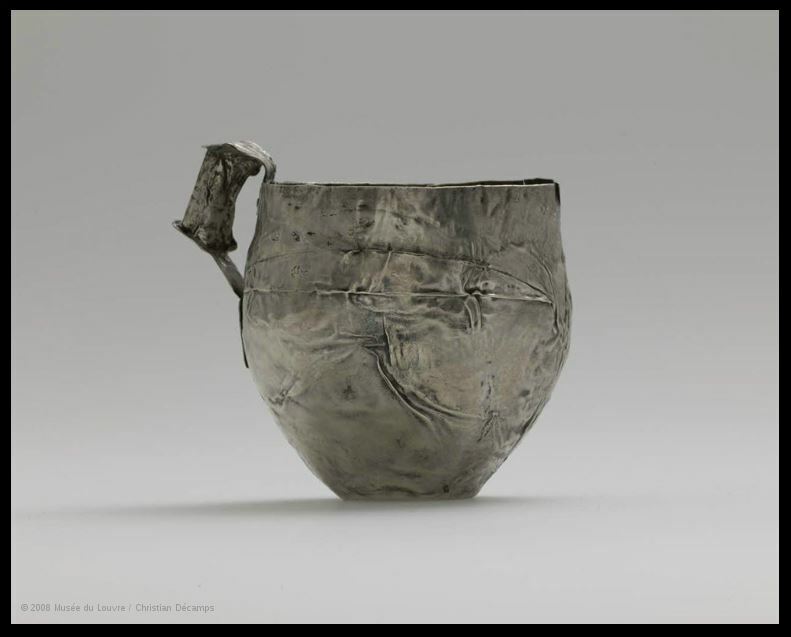 An Asiatic trade deputation or migration (Source: the Joukowsky Institute for Archaeology Classroom – Brown.edu). 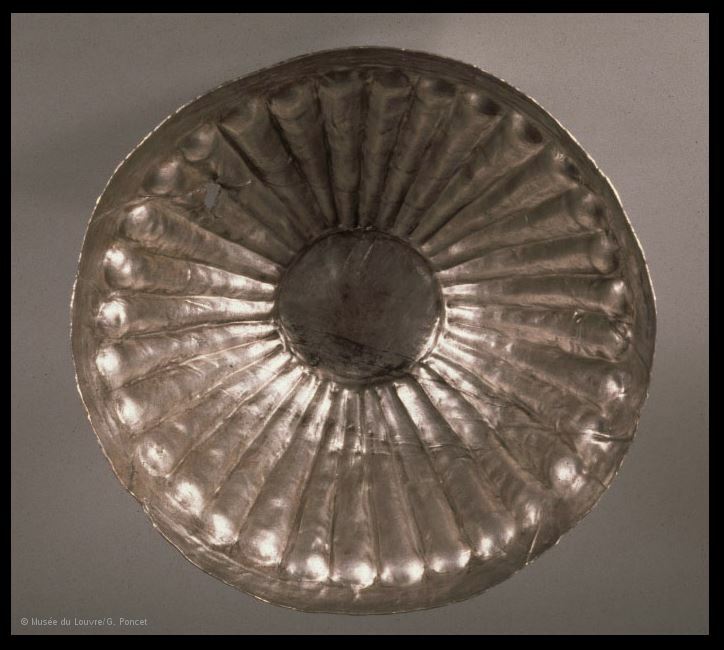 The al-Tod Treasure (Source: the Louvre Museum, Paris). The pylon of Nubkaure’s temple at Hermopolis (Source: Sebastien Polet). Transporting a statue (possibly of Nubkaure), from the tomb of Thoth-Hotep at Beni Hassan (Source: Emhotep). The family-tree of Beni Hassan (as far as I can figure it out). 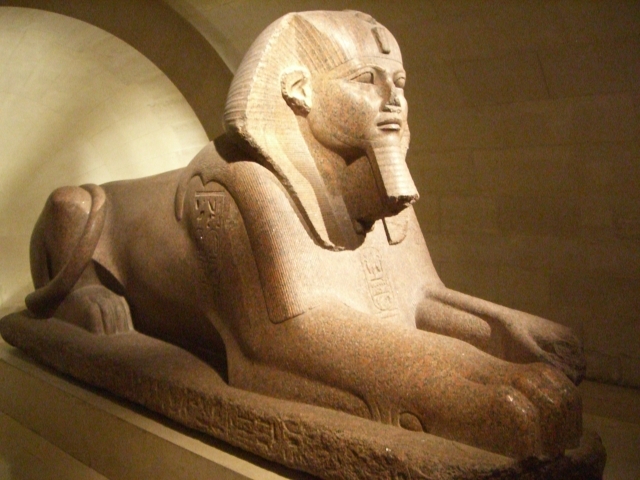 The Tanis Sphinx of Nubkaure Amenemhat II. (Source: Wikipedia). 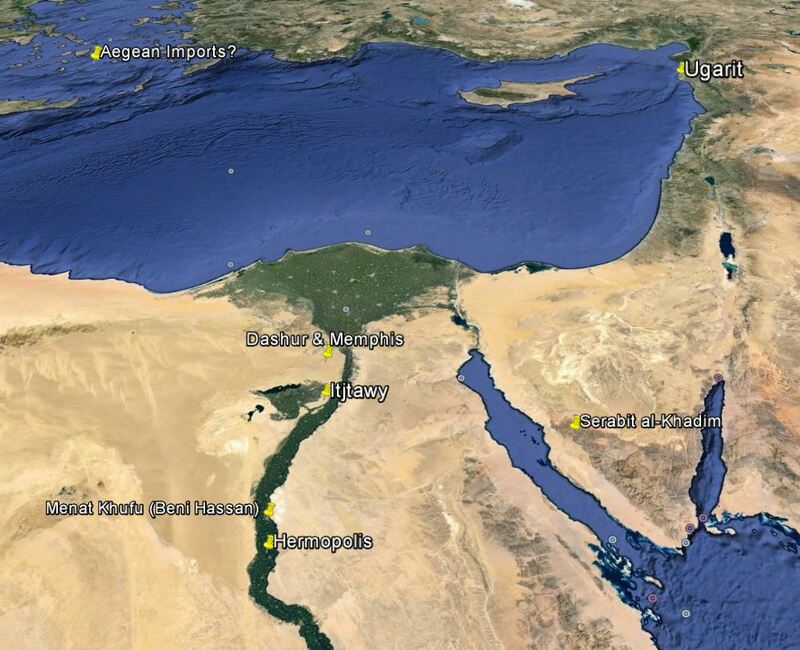 Wolfram Grajetzki – The Middle Kingdom of Ancient Egypt. 2006. Nicolas Grimal – A History of Egypt. 1994. Metropolitan Museum News – the Colossal Statue of Amenemhat II. Reshafim.org – the biography of Thoth-Hotep.